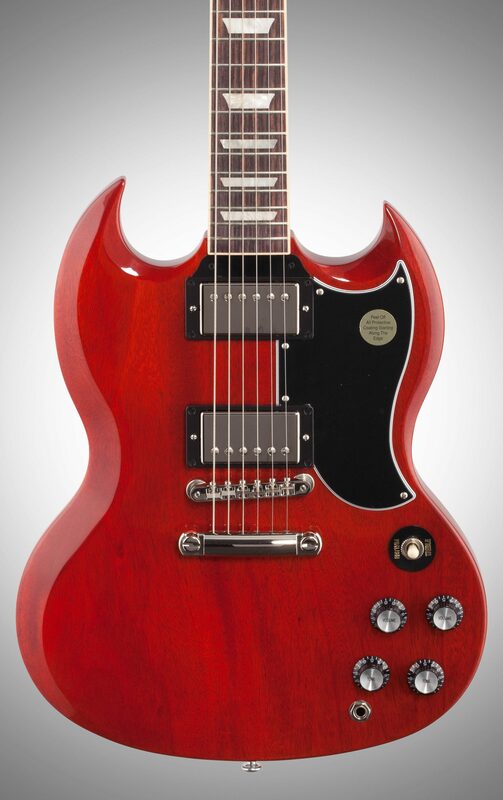 This 2019 Gibson '61 SG Standard model continues the legendary magic of the originals with all solid woods, historic hide-glue construction methods, the finest vintage replica parts and materials available and the instantly-recognizable, powerful tone of pure rock 'n roll. 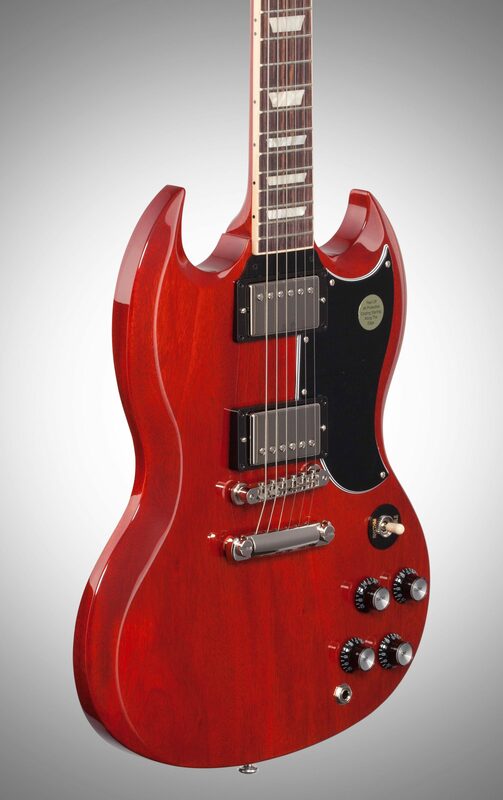 - The SG Standard '61 embodies the original SG features and materials from the it's introduction in 1961 which helped make the SG model a legend. - It has a higher level of craftsmenship and appointments and materials (high gloss nitro finish, premium hardwoods and electronics). 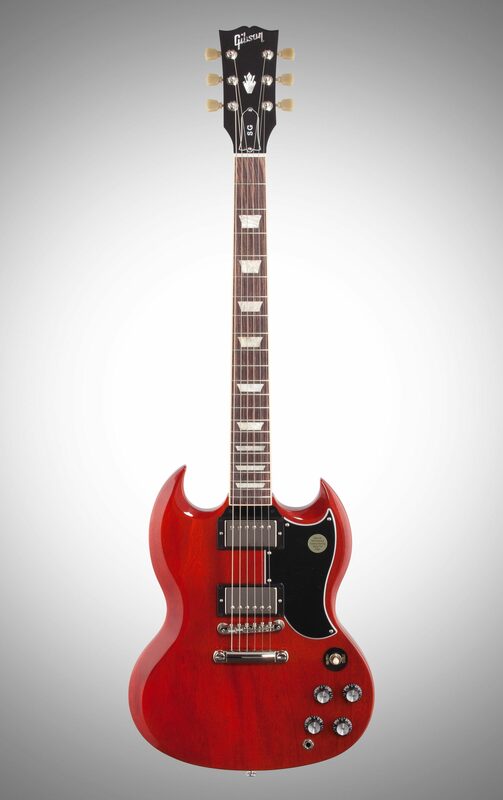 - It appeals to those who desire the original and iconic, late 60's style SG model. 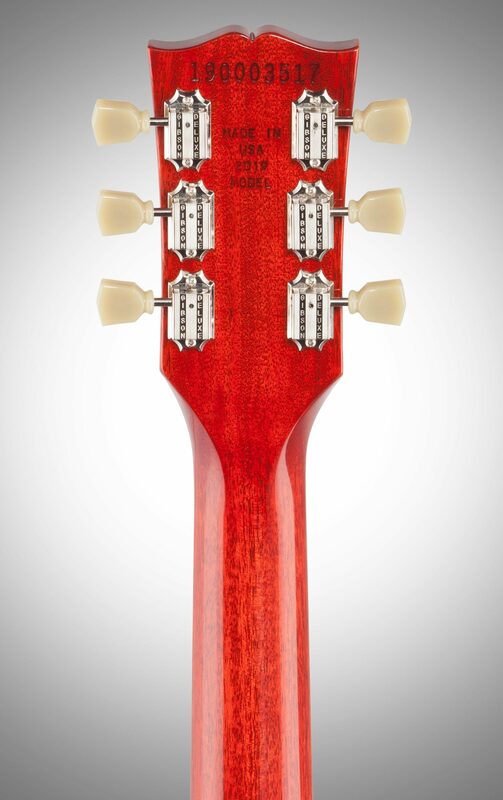 - All the original SG features fast slim taper neck, highly scultped body scarfing, small 5-ply pickguard, and early 60's style neck joint at the 22nd fret for increased access to the highest frets. 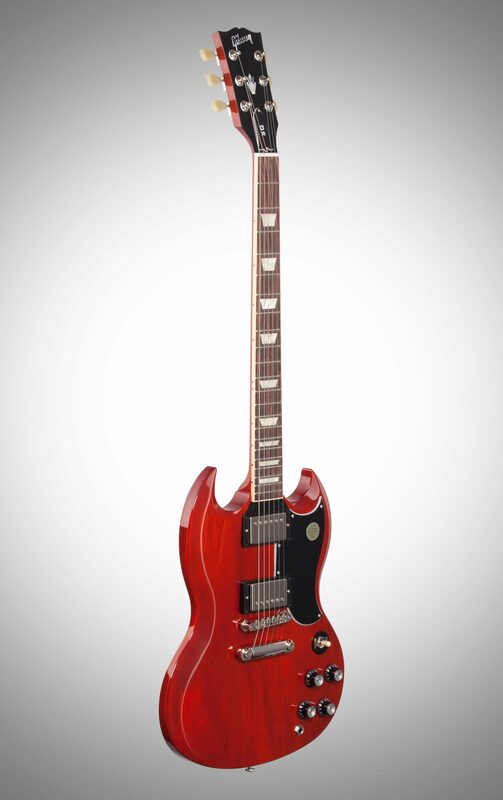 - The SG Standard '61 represents the original and iconic SG model as introduced in 1961. 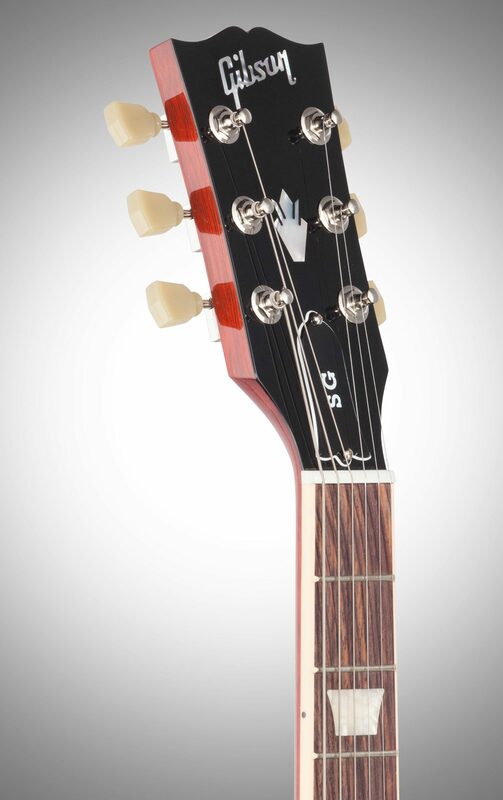 - It has all the attributes that represent the original SG model from the1961 as used by many notable performers. Overall: I've been playing 47 years and have owned dozens of Gibsons, including 7 SG's, over the years. This one blows away the others! Not a single flaw of any kind to be found anywhere. Beautiful, flawless finish. 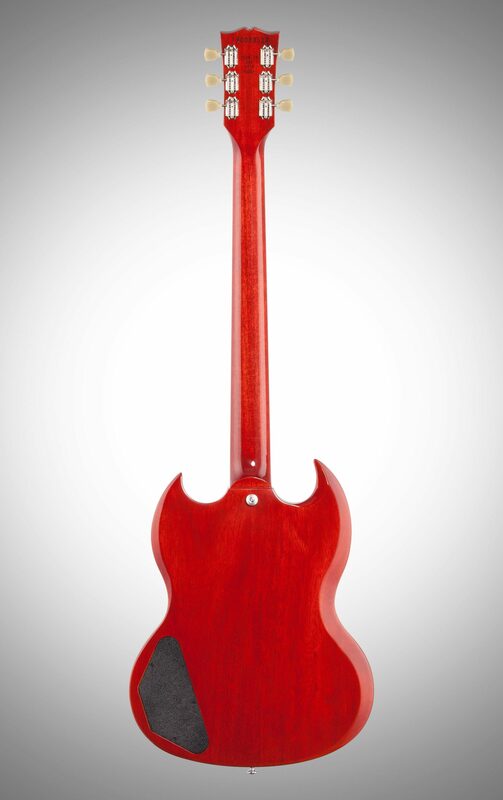 Super-FAST neck and the best pickups Gibson has made in decades. Straight out of the case it was awesome --- But then I let my tech do his voodoo on the action. I can't adequately describe the action now. The neck was already fast, but now it has the lowest, fastest action of any guitar I have EVER held!! The level of craftsmanship and quality of materials used to make this guitar are beyond impressive. This is my 3rd 2019 Gibson (so far! ), and let me tell you, they are back in a BIG way! 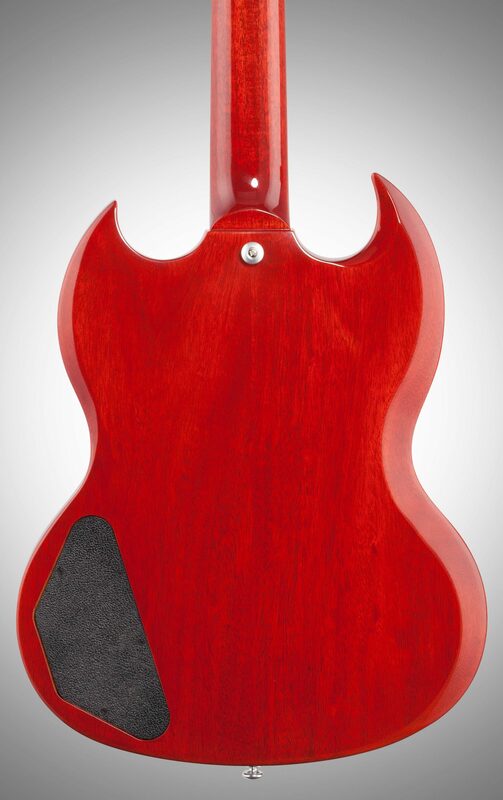 !This is an awesome guitar at any price, but for under $2K , this is an incredible deal. I like it so much I may sell a LP and buy another one!! !Way to bounce back, Gibson!!!! Style of Music: Classic rock, Metal made prior to 2000, and Southern rock. Overall: This guitar will NOT disappoint. An SG Standard has always been a dream guitar for me so I figured I’d get this sick reissue and it’s already my favorite guitar. The sound is incredible. Gave me goosebumps on the first E chord. Buy it! 20 of 21 people (95.24%) found this review helpful. Did you?